In 2014 the RC 390 was released on the riding public. Typically KTM, it was dynamic, pure and naturally READY TO RACE. 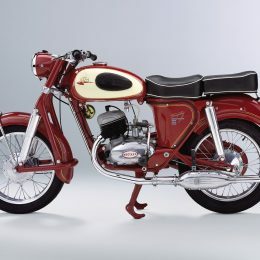 But by removing the legally required road parts to reduce weight by 9kg and by adding track-focused PowerParts and fully-adjustable WP Suspension, the already sharp blade became a katana and the perfect machine for young racers to learn and develop their craft. 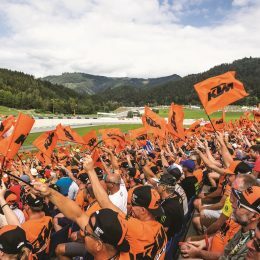 Last season the ADAC KTM Junior Cup, racing mainly at IDM German Superbike races and supporting the German MotoGP, became the first to unleash the ‘CUP’ variant RC with great success. In 2015, a host of other countries across the world are adopting this machine to give tomorrow’s World champions the chance to shine as either a dedicated series or to clash bars with rival manufacturers. 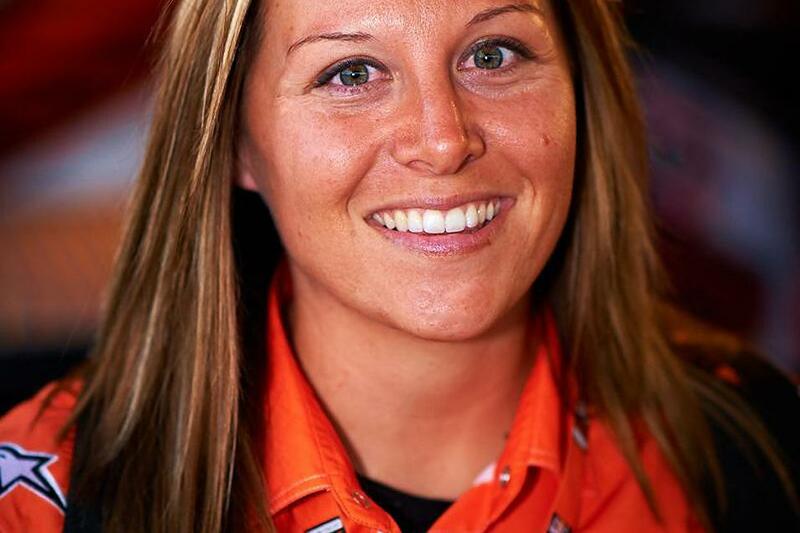 Ahead of the start of the MotoAmerica AMA/FIM KTM RC CUP Championship in the United States, KTM BLOG caught up with KTM North America, Inc. Motorsports Marketing Manager, Christy LaCurelle, to find out a little more about the series. How did the decision to run the RC 390 series in the US come about? Was seeing the success of the ADAC Junior Cup in Germany in 2014 a factor? Do you see the series as a replacement for the Red Bull AMA U.S. Rookies Cup that finished at the end of 2008? 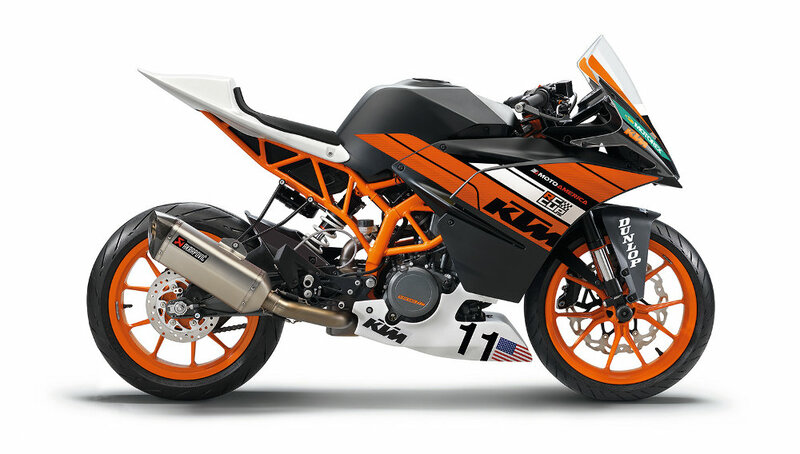 Is the spec of the US RC 390 CUP much different to that of the ADAC series? We see you guys are running Dunlop tyres as opposed to Metzeler, used in the UK and Germany, for example. Who can race in the US series, in terms of age group and previous racing experience? 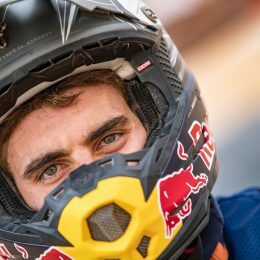 What do riders get for race wins and for clinching the championship? Is it expensive to run in the series? How many races are there in the series? Does it follow every US Superbike round? What is the role of KTM Superbike rider, Chris Fillmore, within the series and how do you think he can add to it? Can you give us your best sales pitch as to why young riders should come and race the MotoAmerica AMA/FIM KTM RC CUP Championship? Sounds like it will be a mega series. Anything else to add? 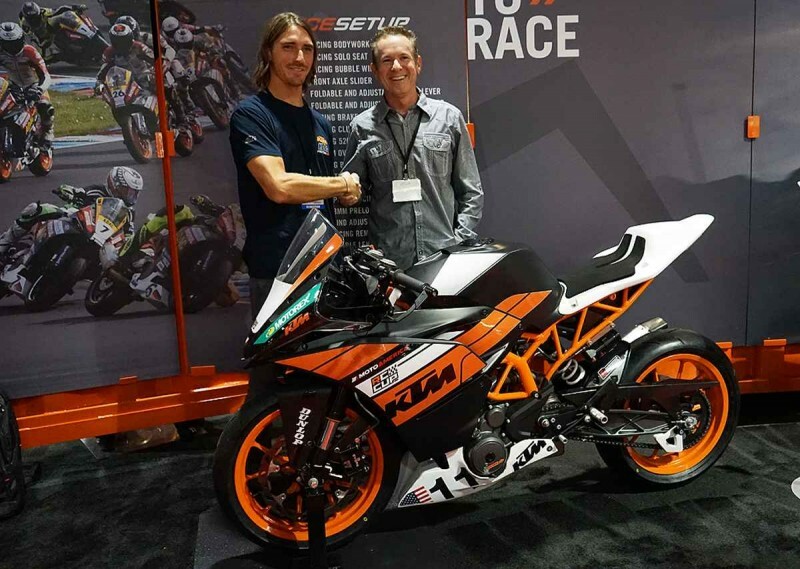 3 Responses to RC 390 CUP – Coming to America! Does the cup bike come with graphics/KTM livery already applied? All Cup parts of the KTM RC 390 CUP are available through the KTM PowerParts program.